Ronnefalk confirmed for DNC 2019! 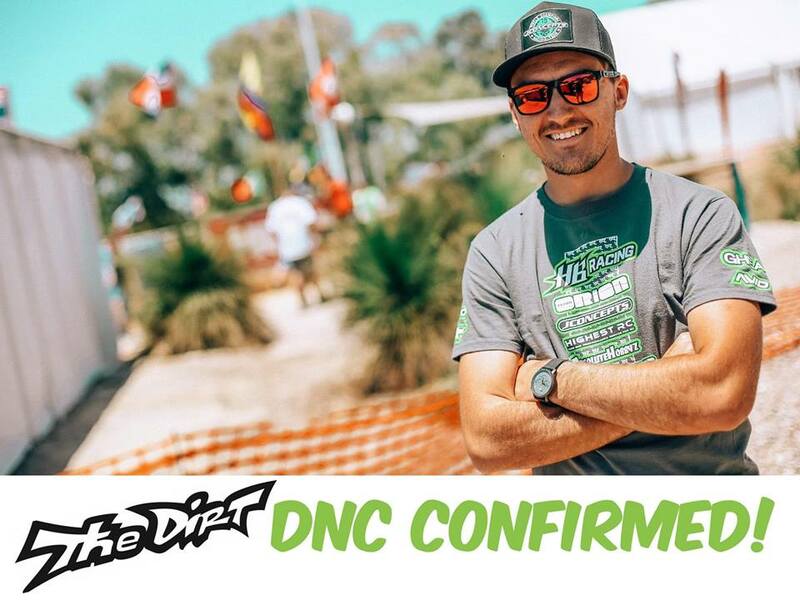 We are excited to announce that David Ronnefalk will be defending his title at the 20th Annual DNC!!! It’s shaping up to be the biggest DNC in the 20 year history of the event…get ready! !